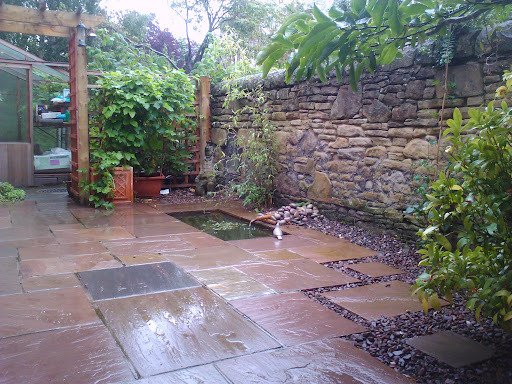 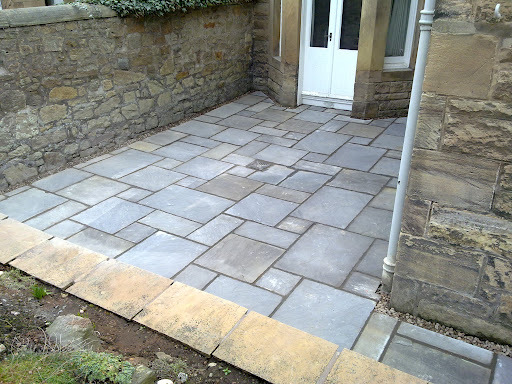 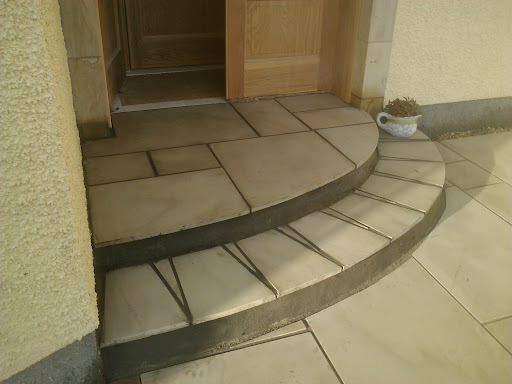 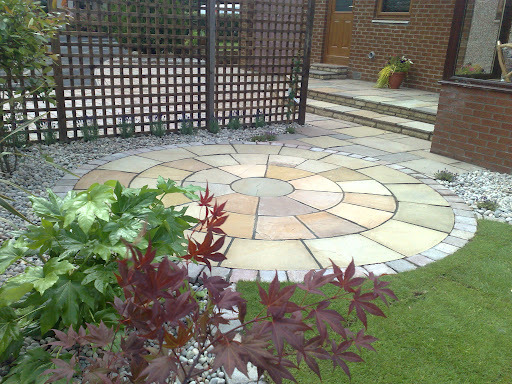 We offer a broad range of paving services to install in your garden from garden paths to patios we provide the service you need . 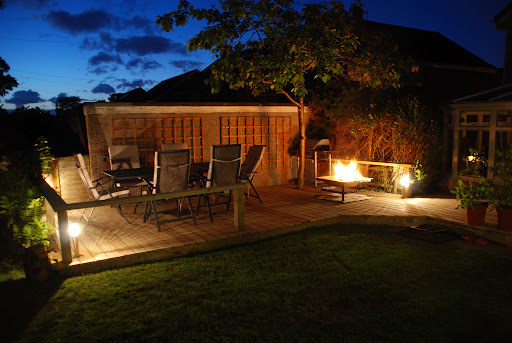 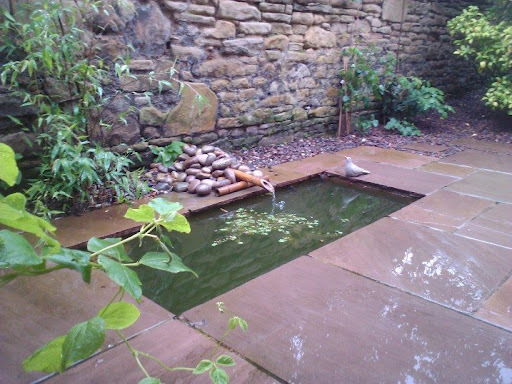 From a simple styled concrete paver to meet your budget to an elaborate natural stone patio accessorised with planting, raised beds, lighting and pergolas we can meet your requirements. 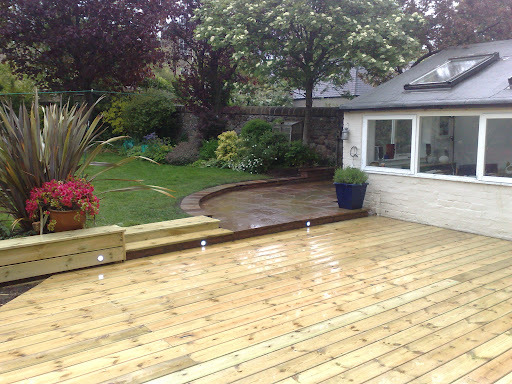 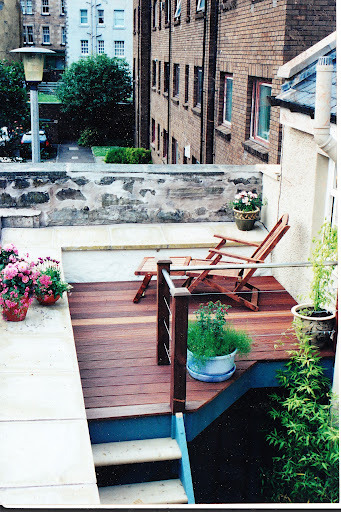 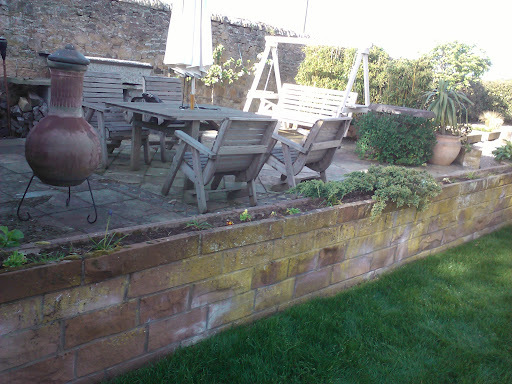 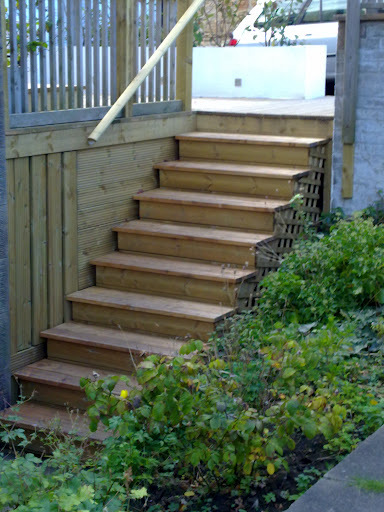 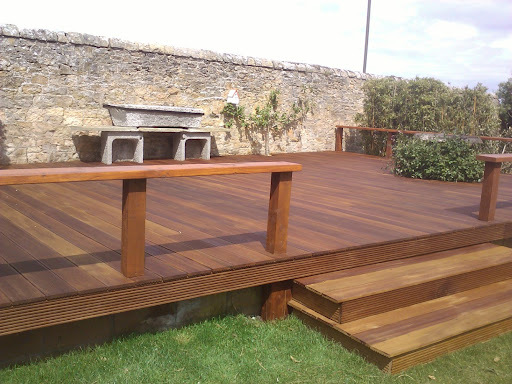 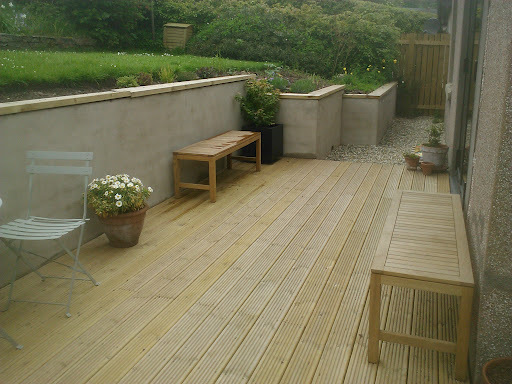 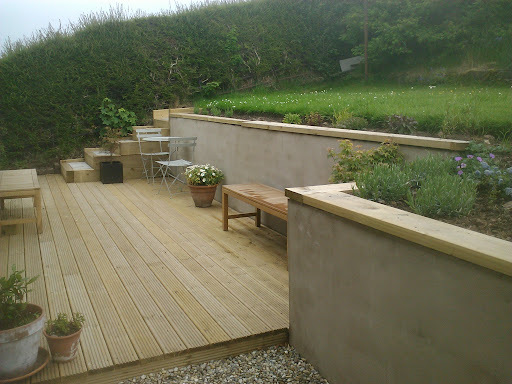 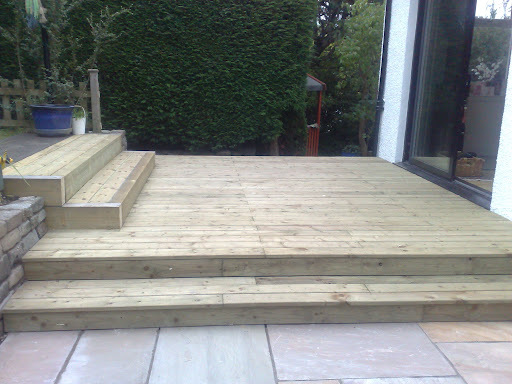 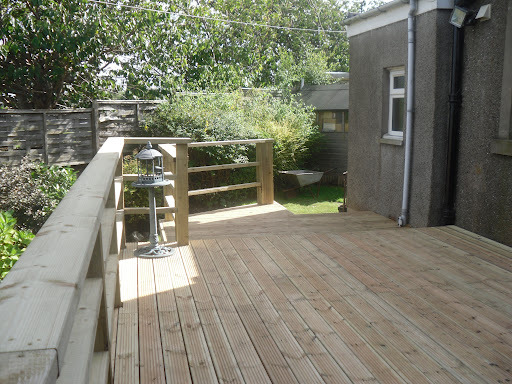 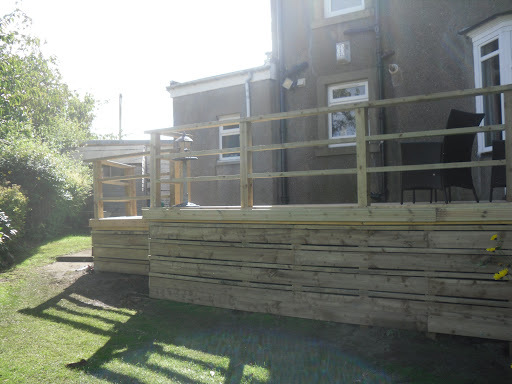 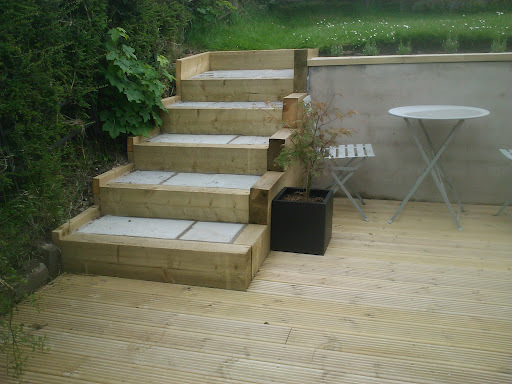 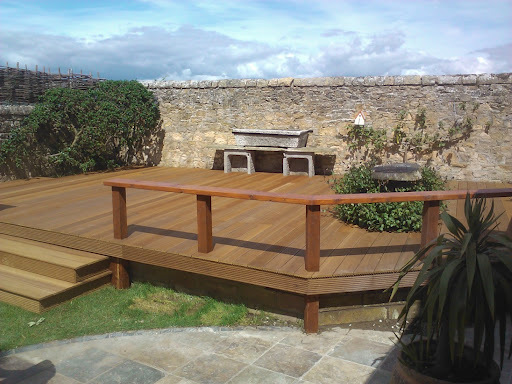 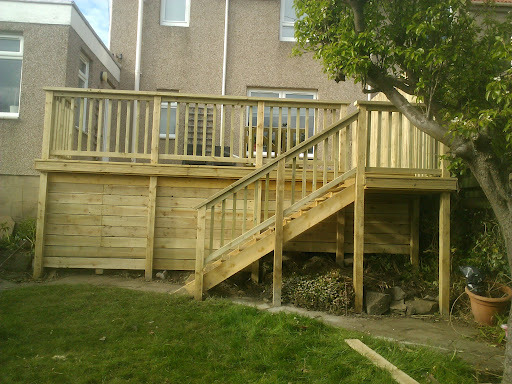 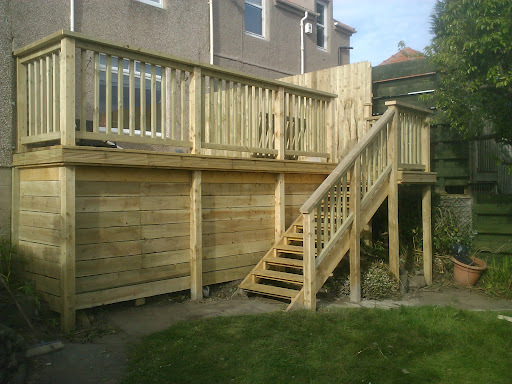 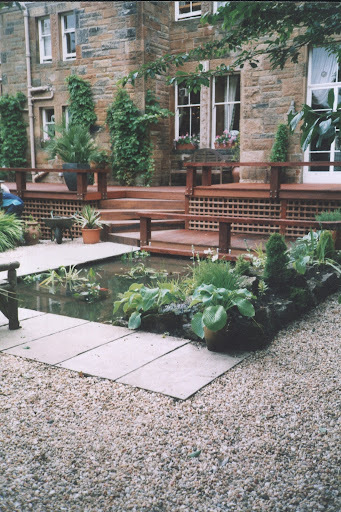 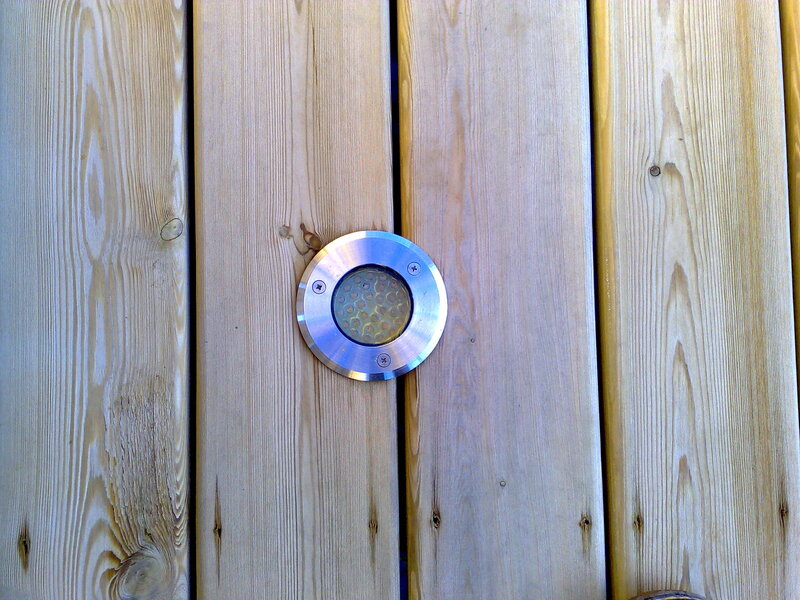 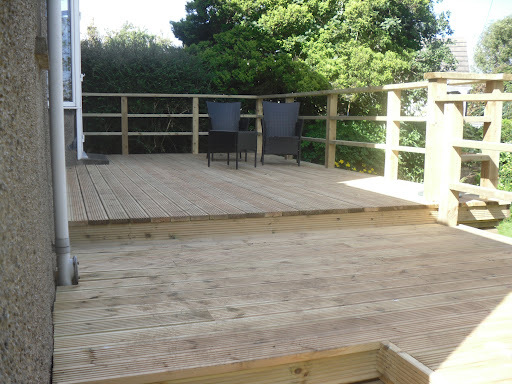 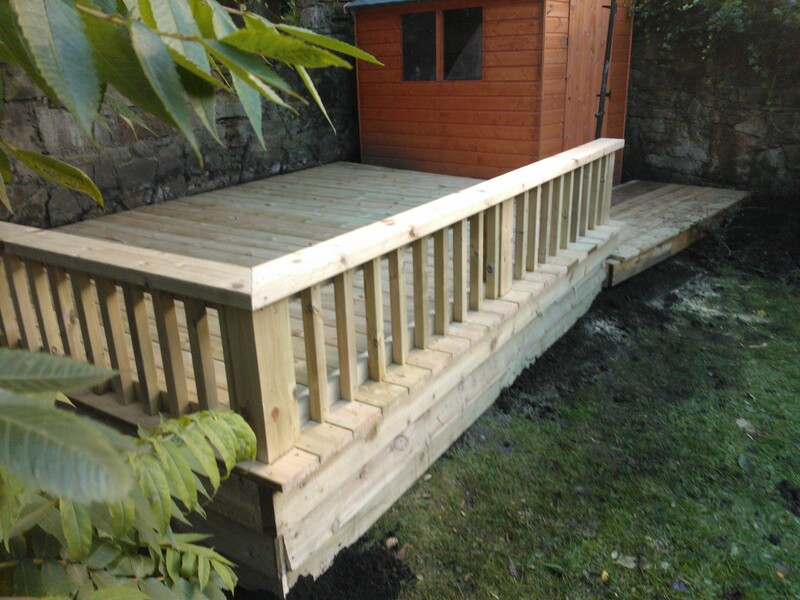 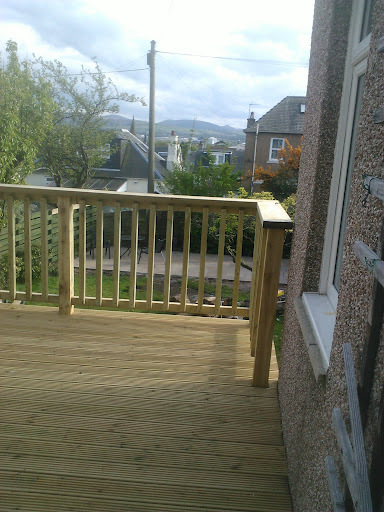 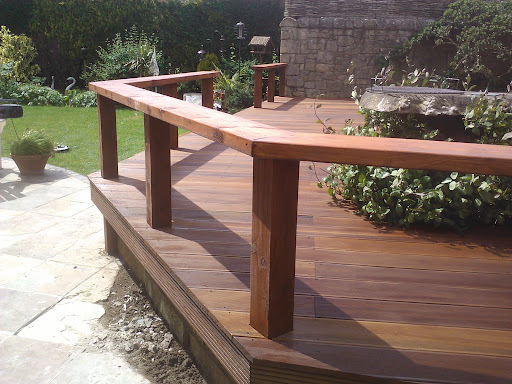 From design to completion the Garden Construction Co will install your patio professionally to the highest of standards. 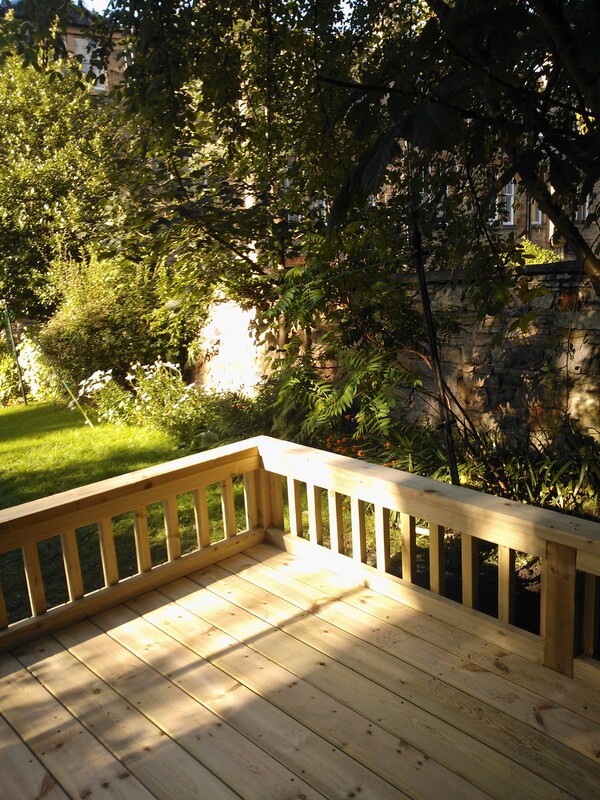 "Someone's sitting in the shade today because someone planted a tree a long time ago. "